A SPACE (\’ā\’spās\, noun): A specific, individualized time of day when we operate at our highest potential, optimize creativity and decision-making abilities. Thoughtfully designed spaces and sites have tremendous power to motivate and inspire the human soul. They connect communities, stand the test of time and root us in a profound sense of place. At A SPACE DEVELOPMENT, LLC, we pride ourselves on creating, curating and transforming such places that elevate, entertain, inspire and connect. Once decrepit piers along a declining waterfront, Piers 1 ½, 3 & 5 have restored and renewed San Francisco’s maritime pride. Infused with a careful composition of top-flight eateries, graceful esplanades and sleek office spaces, The Piers are now a favorite waterfront destination for locals and visitors alike. 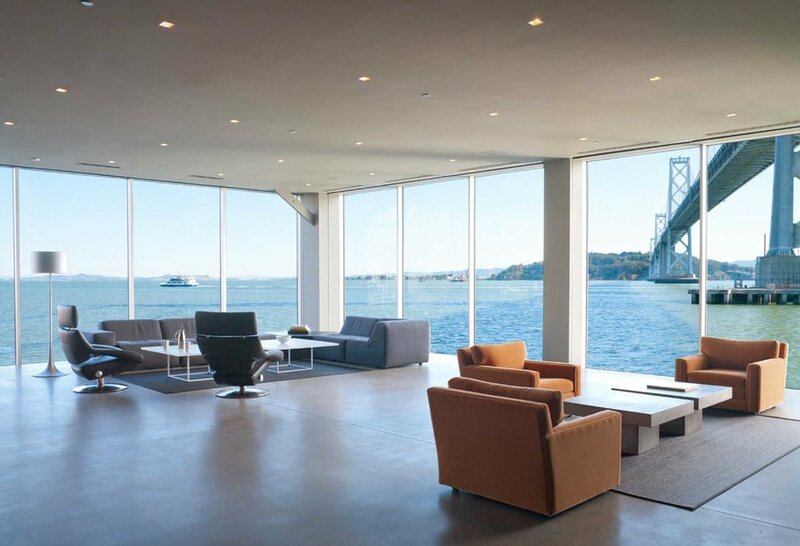 A striking home to an expansive photography collection, the rehabilitated Pier 24 marries art and function in a premier gallery with peerless views of San Francisco’s bayside. With a nod to its culinary past, The Barlow is among Sonoma’s most revered destinations with a finely curated balance of gourmet outfits and local craftsmen. 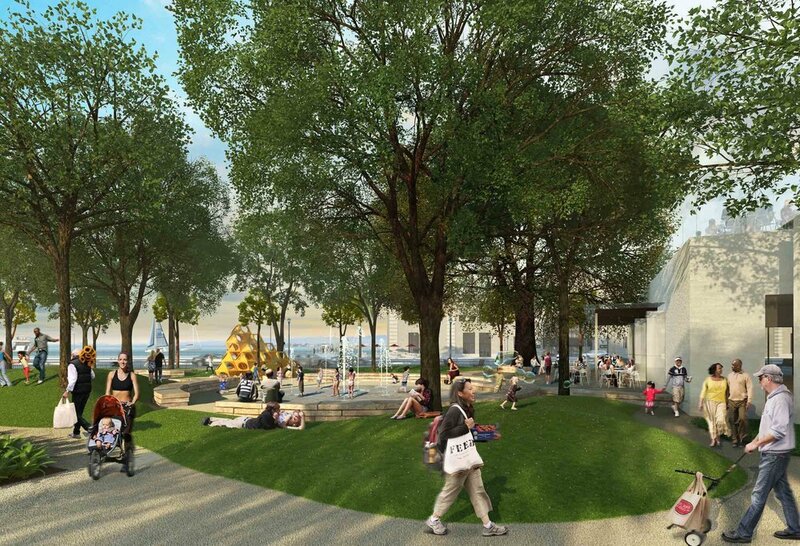 Conceptualized to extend San Francisco’s waterfront renewal to neighboring residential communities, the mixed-use development of 8 Washington struck a delicate balance of public and private interests. Located in the heart of San Anselmo’s Commercial District, 625 San Anselmo Avenue will be home to a new restaurant and rooftop bar with iconic views of Mt Tam. 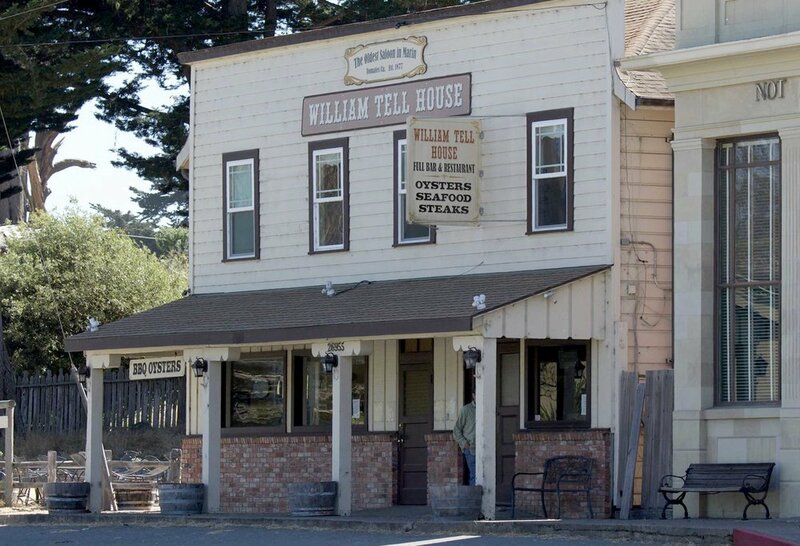 Located in the historic West Marin town of Tomales, the William Tell House is Marin’s oldest saloon, proudly embracing both its history as well as it agricultural surroundings. Great development depends not only on the sum of all parts and parties, but also on their harmony. Innovative design, site acquisition, asset management, entitlement process, historic preservation, and marketing collaborate to distinguish world-class properties from ordinary real estate projects. A Space harnesses these components to maximize the impact a development will have on its environment, community and investors. Find Your ‘A Space.’ And let’s build something extraordinary together.